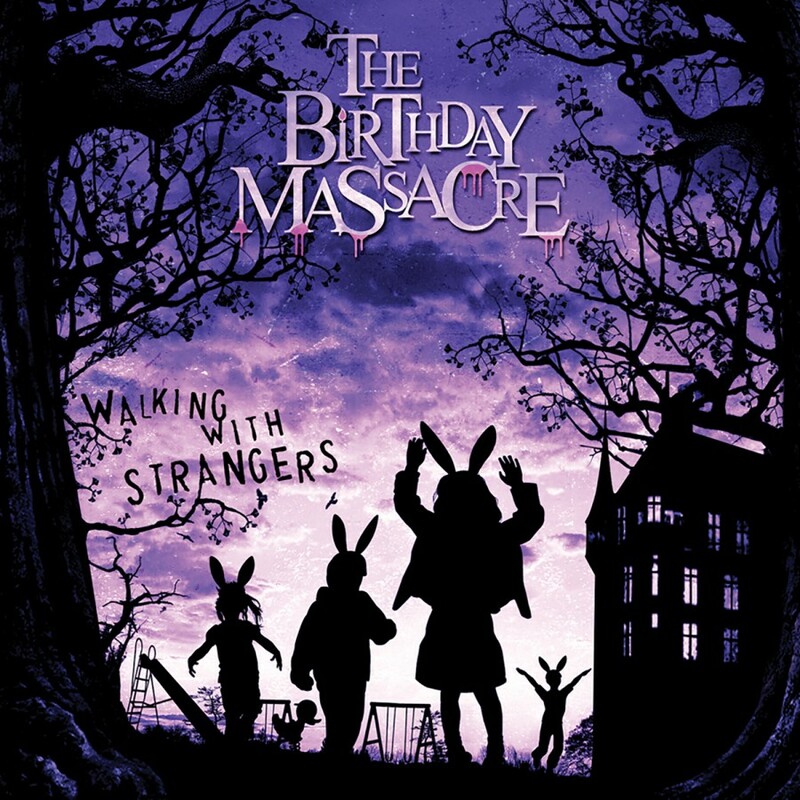 With their newest album, “Walking With Strangers” Toronto-Based The Birthday Massacre once again exceed the expectations of their ever-growing and devoted fan base. 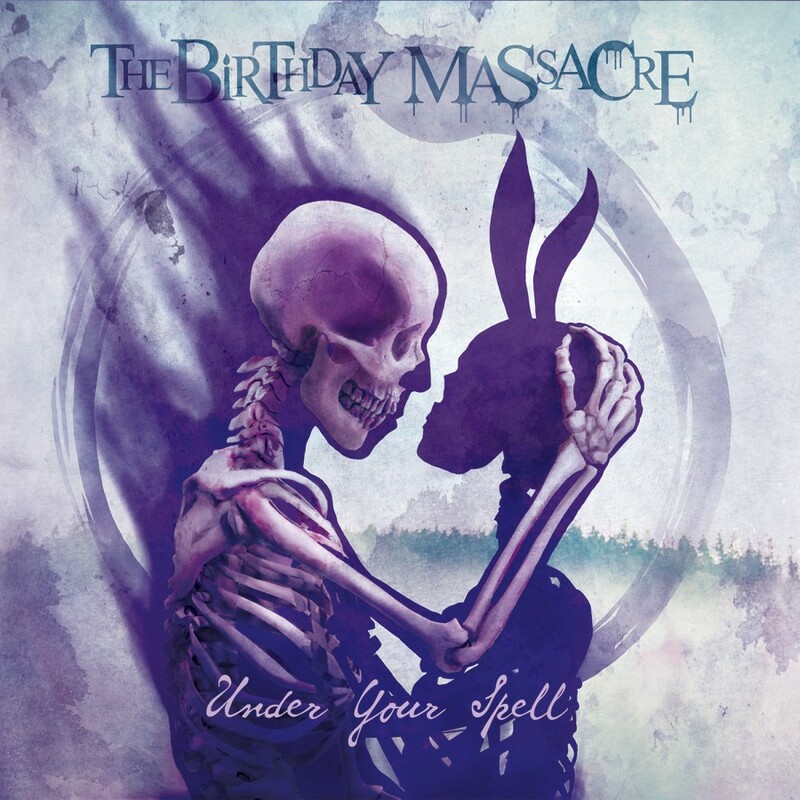 Co-produced by Rainbow, Falcore, and the legendary Dave "Rave" Ogilvie (who also mixed the album), TBM remain true to the sound that gained them the praise of fans and music critics alike, while further refining and expanding upon their signature sound. 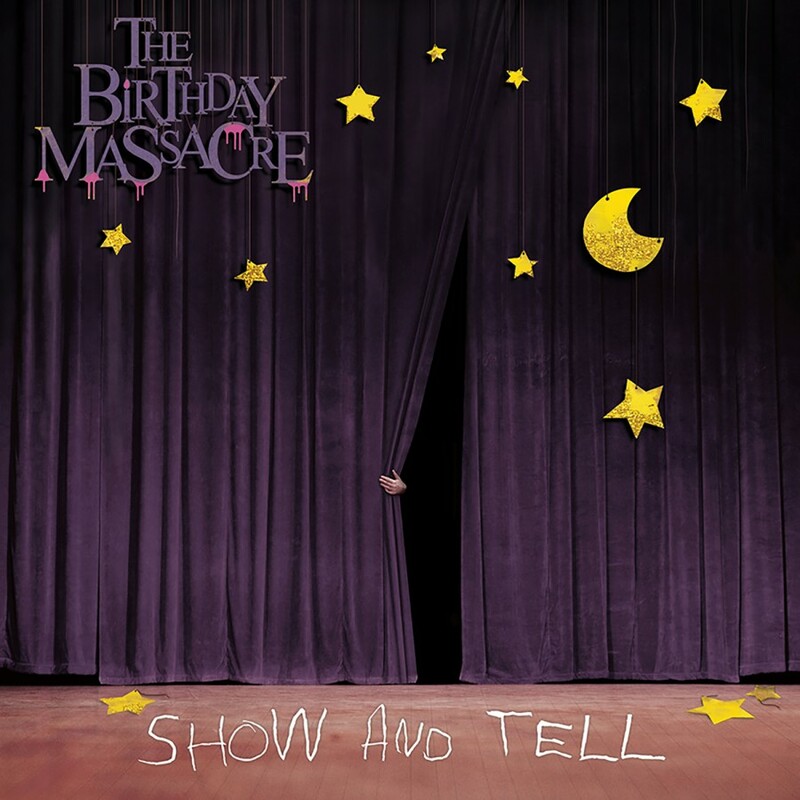 Guitarists M. Falcore and Rainbow (who also handle the electronics programming) effortlessly transition between the aggressive breakdowns on “Red Stars” to the dance-rock influenced “Science”. 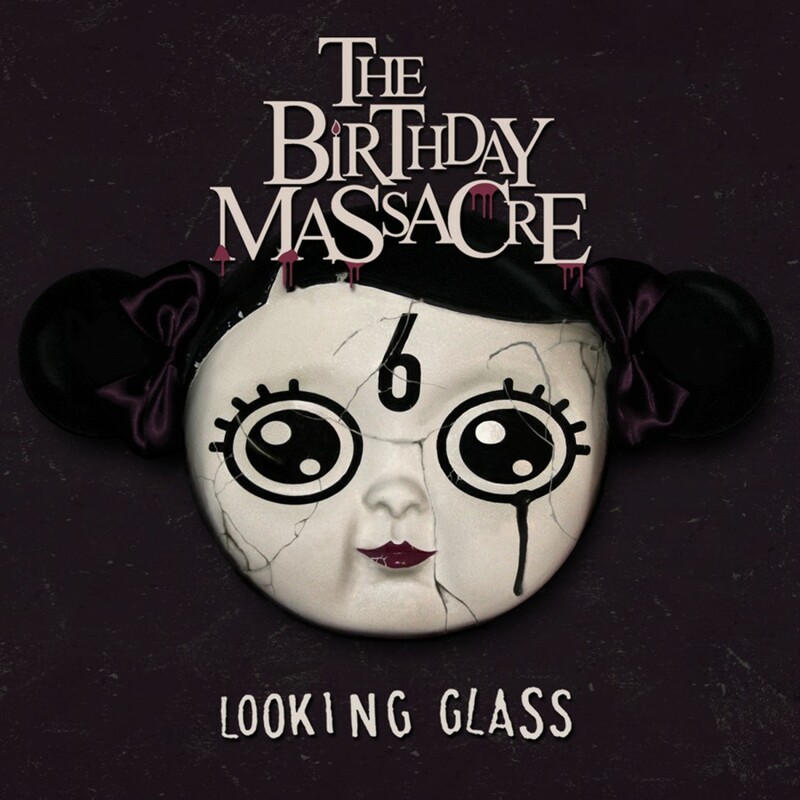 Vocalist Chibi shows more range and maturity with her stunningly beautiful vocals, from the delicate “Remember Me”, the powerful “Goodnight”, to the haunting and atmospheric “Movie”. 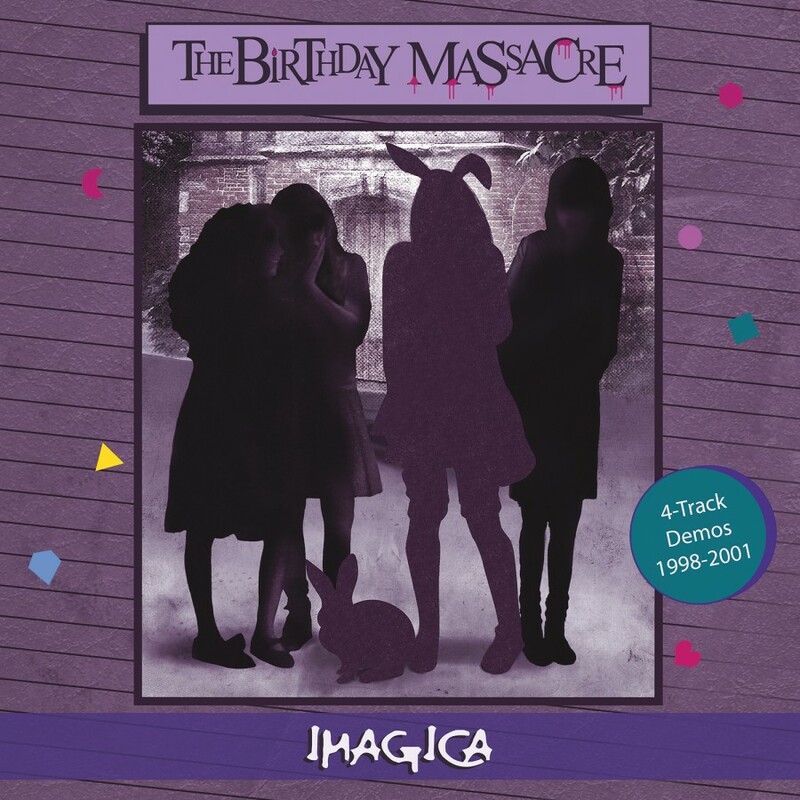 Rainbow's synth programming adds an unmistakable atmosphere to the entire album, and standout rhythm hooks make this album instantly addictive. 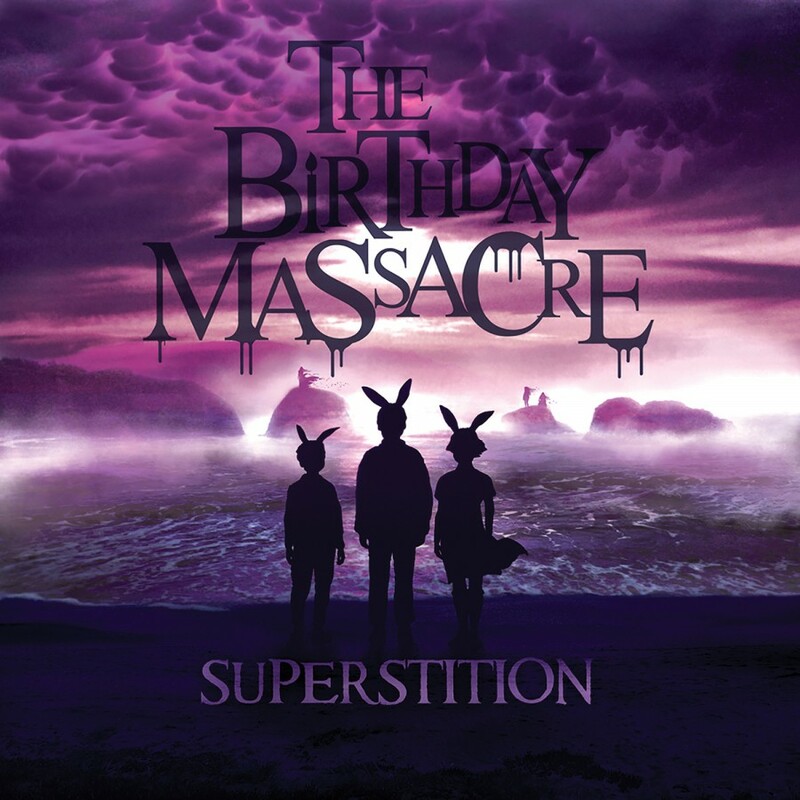 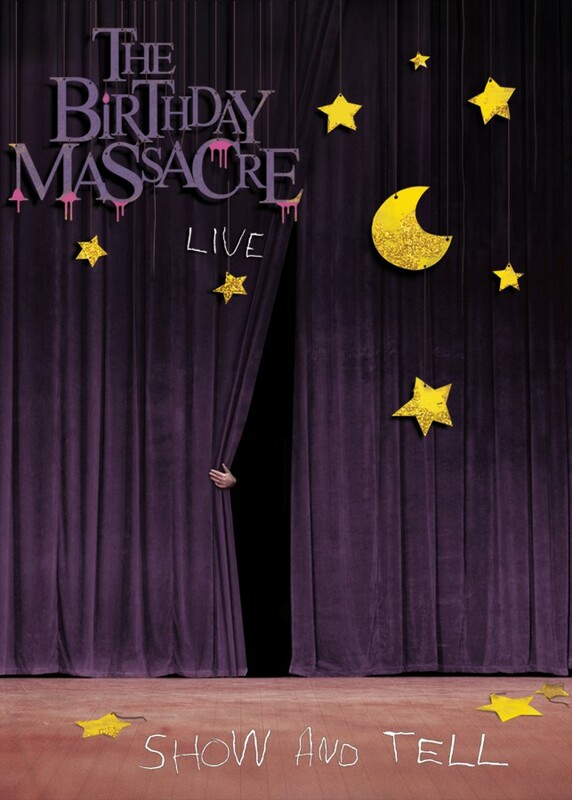 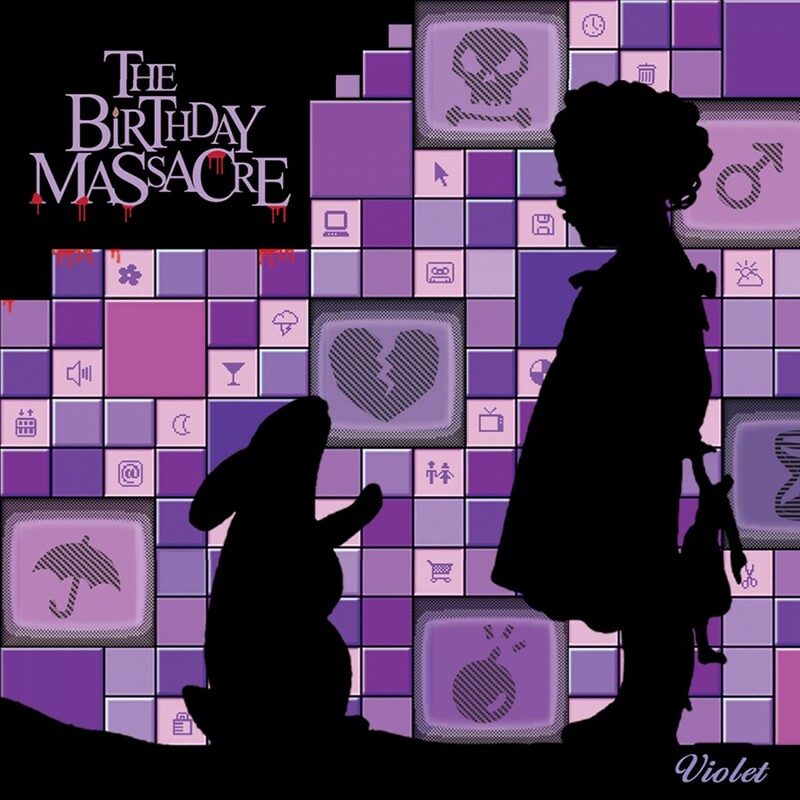 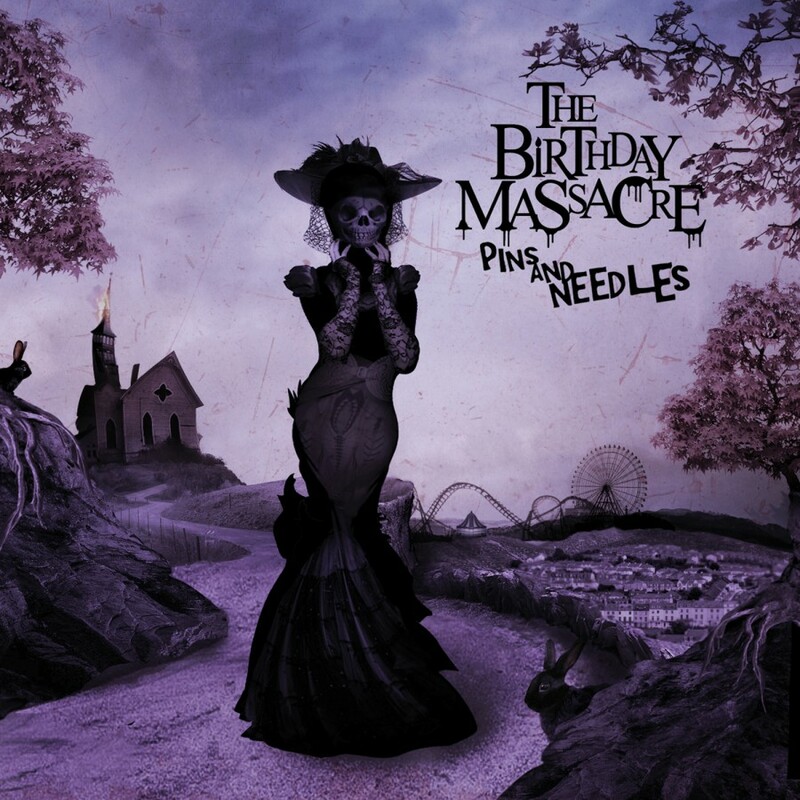 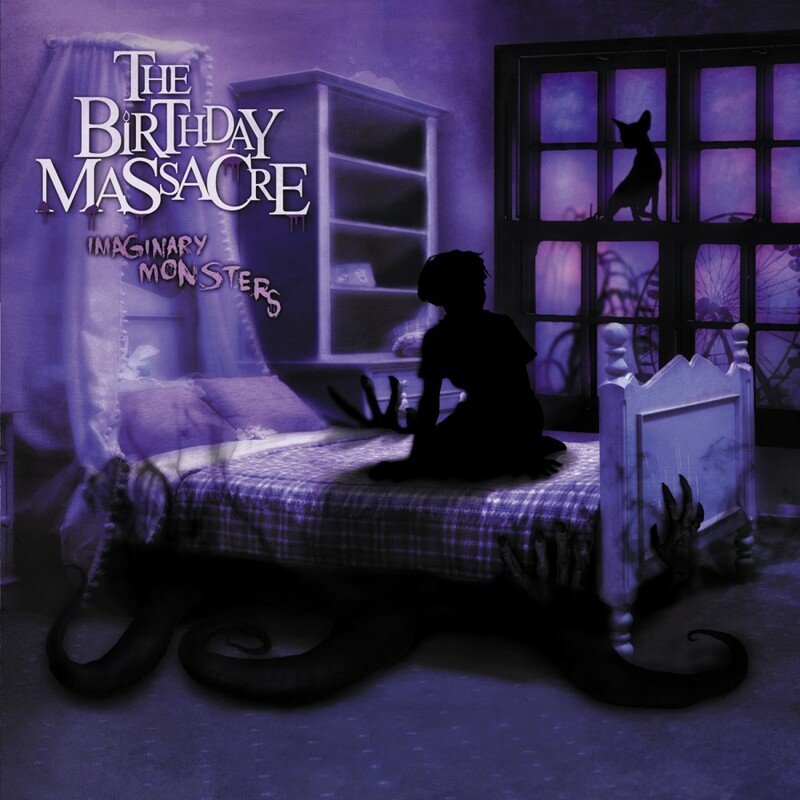 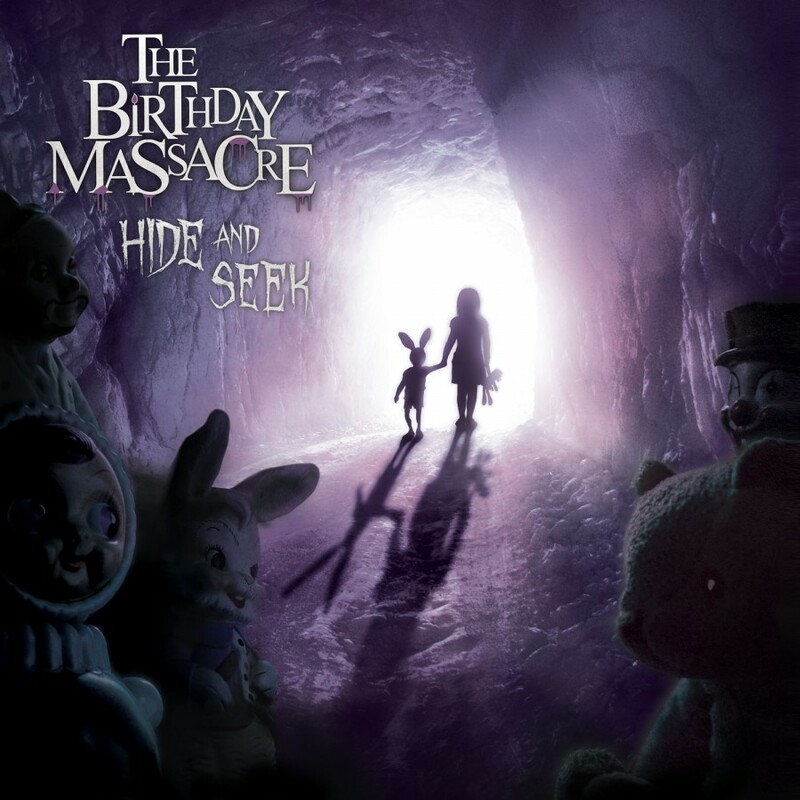 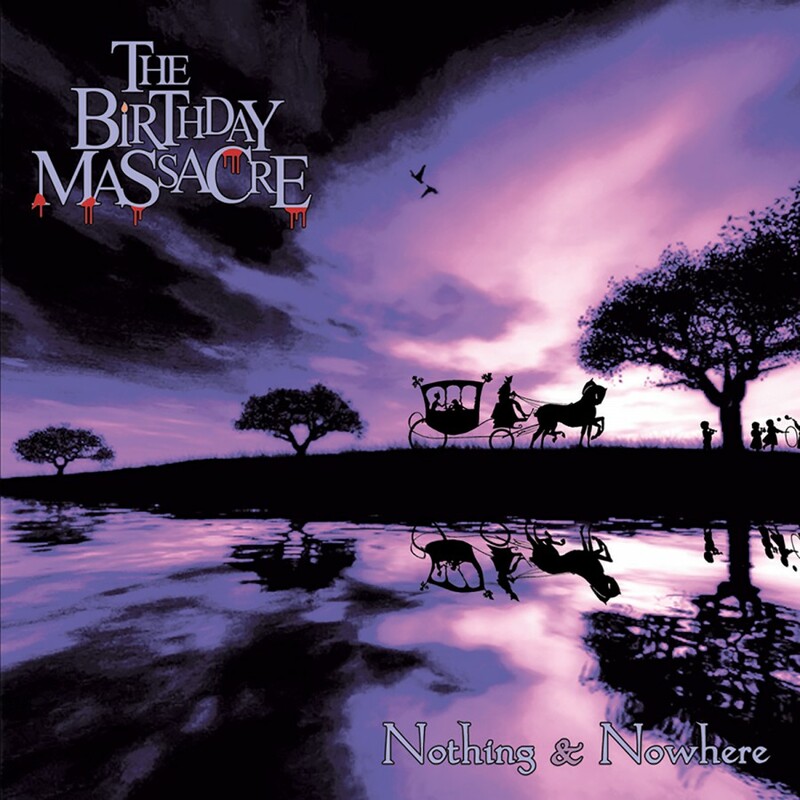 Once again The Birthday Massacre manage to blend gothic, rock and electronic music into a sound that is all their own, and brilliantly original.